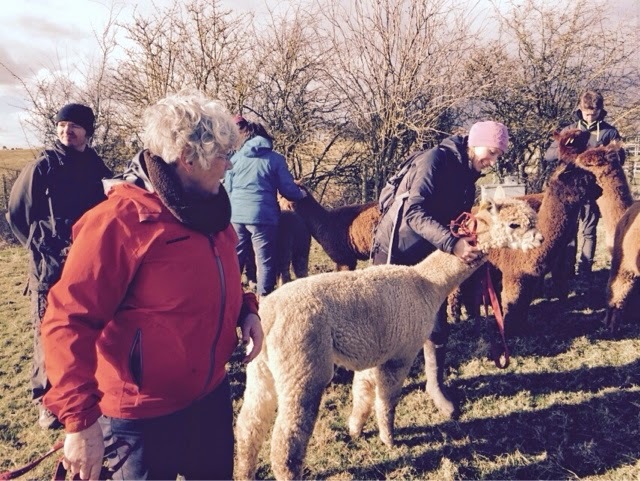 Great Alpaca day yesterday as the first TOFT Alpaca husbandry introductory workshop kicked off in cold but fine weather at. TOFT Alpaca Stud. 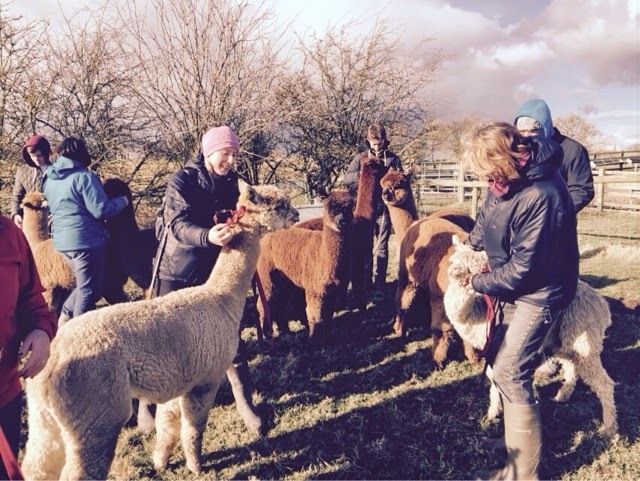 Lovely people working with TOFT Champion Alpacas exploring their own alpaca inspiration. Cold but dry and lots of fun and back to the Cornflower Cafe for tea and Homemade cake- Perfick! Thank you one and all for a great day, see you soon and good luck with your own alpaca adventure.